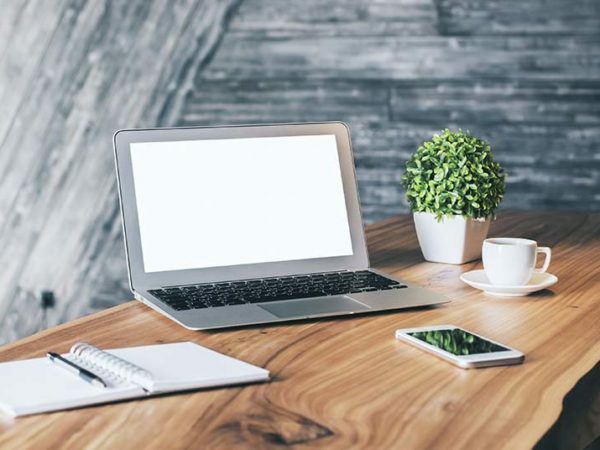 Whether you’re setting up a new home office or have worked onsite for the same company for years, you can always do something to make your work environment more comfortable, efficient and aesthetically appealing. Here we consider the top “must haves” for offices for the coming year. Since the return of load shedding in South Africa, a backup power pack is arguably the number one office must-have. 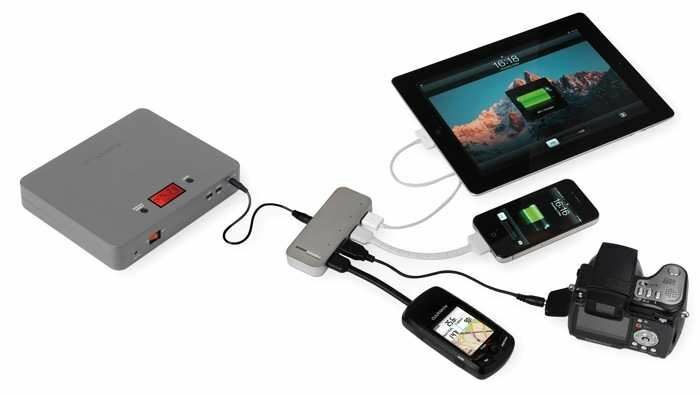 A wide variety of alternative power supplies is available, including ones that can fully recharge a phone or tablet, and battery packs that can power a laptop for several hours. For example, the Powertraveller Silverback Gorilla has enough battery power to run a laptop for up to 14 hours. Alternatively, try the Lenmar Helix 11000mAh Portable Power Pack – an external battery pack with three USB ports. It can fully charge a tablet or iPad once, or an iPhone up to four times. The days of waiting for the kettle to boil are over. 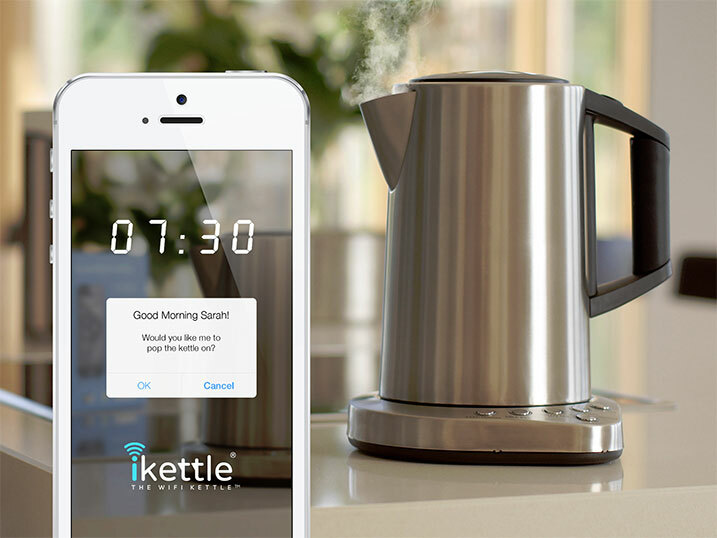 The latest in kettle innovation, the iKettle allows you to control your kettle from your smartphone or another wireless device, from anywhere in your home. It will tell you once it has boiled. You can even programme the iKettle to boil at certain times so that hot water is waiting for you first thing in the morning or when you get home from work. It also lets you choose a temperature setting so that you can make the perfect hot drinks. Bonsai trees are currently trending as desk plants. These miniature trees can add a sense of tranquillity and a touch of class to any office space. 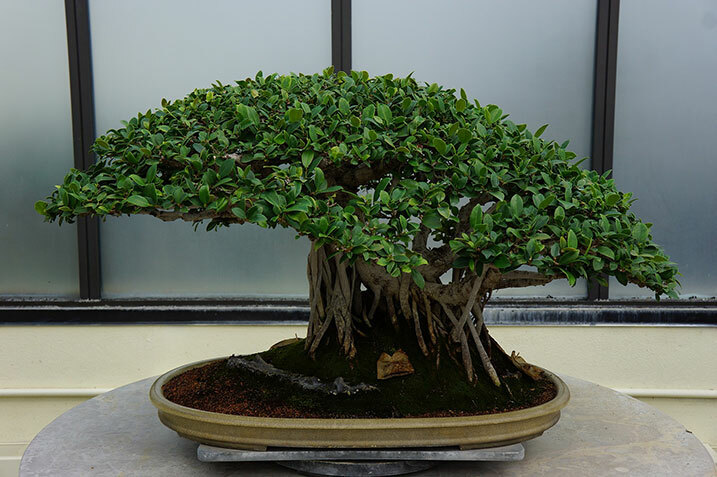 Whether you plan to spoil yourself or others, you can buy an imported Japanese bonsai from the Bonsai Tree company. Alternatively, buy a bonsai tree or a “grow your own” bonsai kit from Netflorist. Let’s face it – backing up files to an external hard drive is fast becoming an outdated practice. Instead we’re turning to the “cloud”, backing up data on the internet so that it can’t easily be misplaced and won’t be lost if a particular device fails. Today services like Google Drive and Dropbox make it easy and affordable to store data on the cloud. Alternatively, if you’d rather not surrender your data to a third party (for security or other reasons), you can opt to use personal cloud storage. This involves using a personal cloud-based storage device, which stores your data and makes it accessible via a local network. 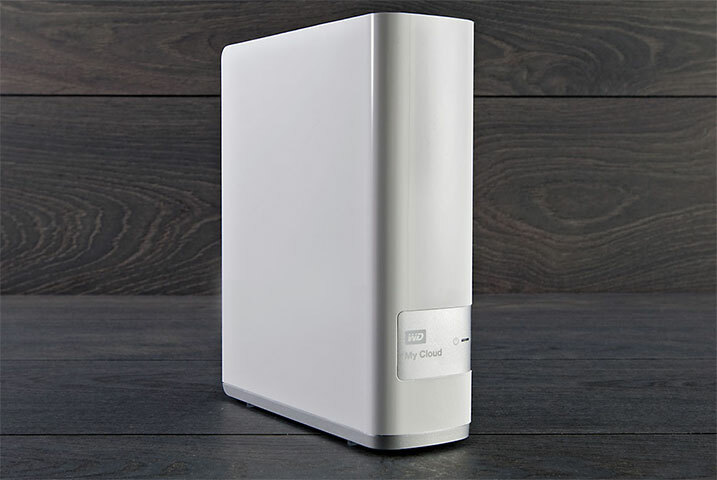 Two examples of personal cloud-based storage devices are the WD My Cloud Personal Cloud Storage and, as a slightly cheaper alternative, the D-Link Sharecenter+. 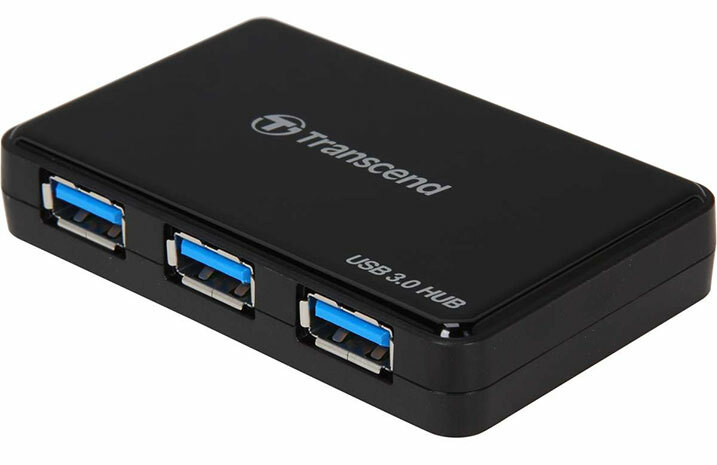 A USB hub is the modern version of a multi-plug adapter – it allows you to plug additional USB devices into your computer. Some USB hubs have to be used with a computer, but others can also be plugged into a wall socket and used to charge multiple devices. The Transcend USB3.0 transforms one USB 3.0 port into four ports, or, for USB 2.0 ports, try the lightweight Kensington PocketHub Mini Dock. 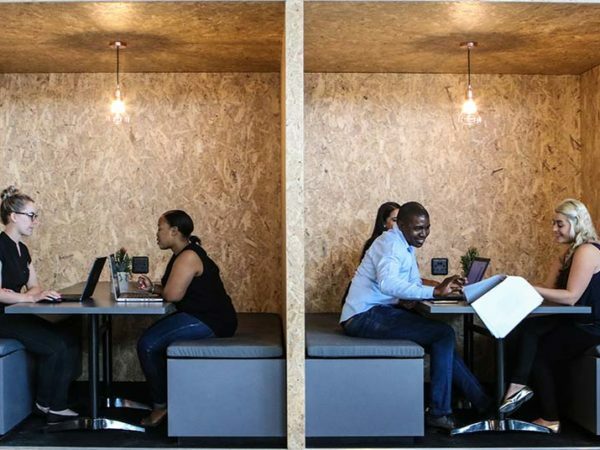 Privacy pods are the latest in office furniture design. These workspace compartments can be used for brainstorming, holding meetings or taking phone calls. They come in a variety of shapes and configurations, from single chairs to pods with large tables for groups. Raw Studios stocks a range of “co-space” components so that you can customise a pod to suit your requirements. Dauphin’s Atelier lounge range is another customisable privacy seating solution for the office.  A wireless router eliminates the hassle and clutter of using Ethernet cables, enabling users to connect any Wi-Fi-enabled devices to a network. The most recent class of wireless routers offers wider channel bandwidth and can provide bandwidth to multiple devices simultaneously. 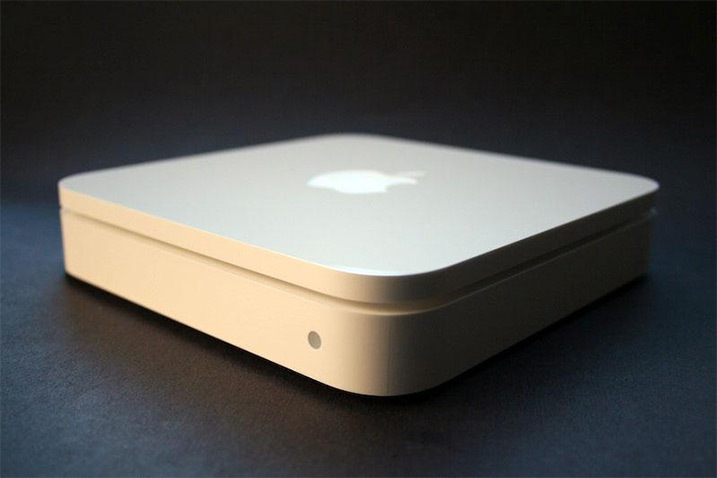 As examples, the Apple AirPort Extreme Base Station offers fast, 802.11n Wi-Fi access for Mac computers, PCs and Wi-Fi devices. The Asus RT-AC66U Dual-Band Wireless-AC1750 Gigabit Router is a dual-band Wi-Fi router that reaches impressive speeds of up to 1.75 Gbps. For the perfect, modern office space to keep your “must haves” in, consider The Workspace. 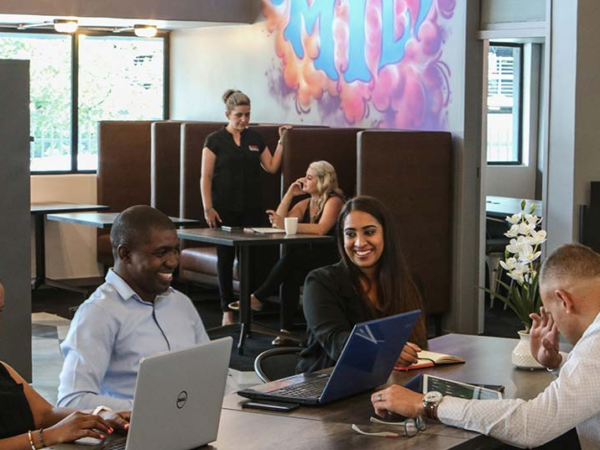 Available in prime business areas across South Africa, we provide cost-effective space with flexible lease terms. Members also benefit from a range of business services and use of convenient facilities like meeting and boardrooms. Check our branches for offices near you or contact us at XtraSpace for more information.